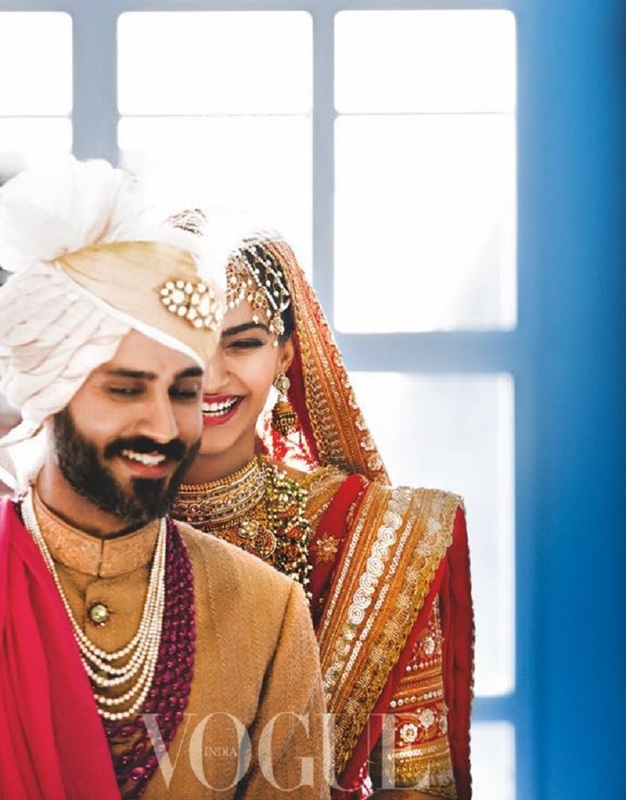 A love story that began on Snapchat and a wedding that broke InstagramSONAM K AHUJA and ANAND S AHUJA have perfected intimacy in a very public age. But what's the real story behind the It couple? 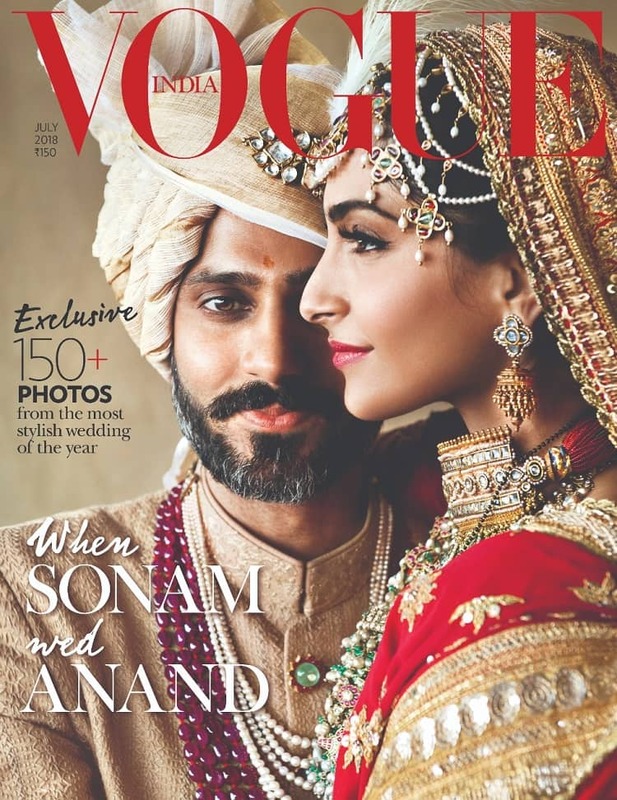 In their first ever interview together with VOGUE, Sonam- Anand reveal how between sneakers, vegan chocolates, day-long walks and late-night calls, they've created a life together. 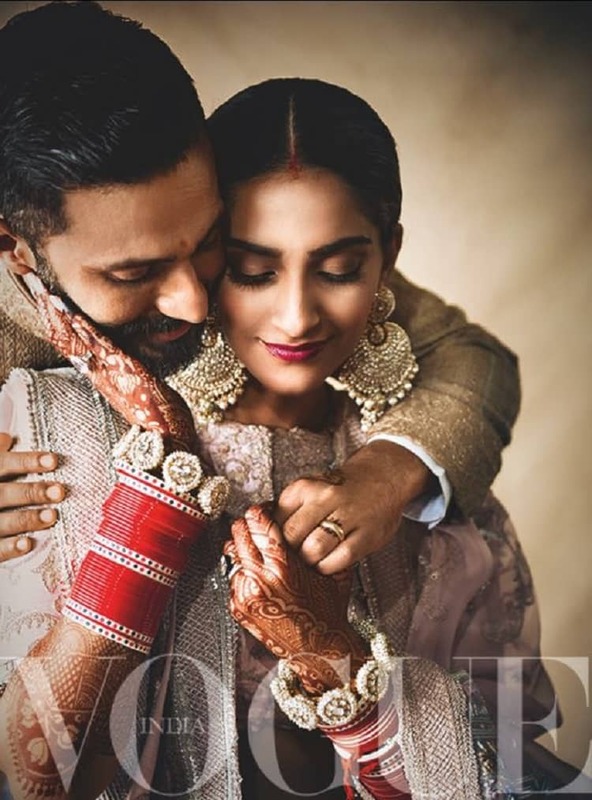 Two years ago, after two months of conversations that began on Facebook and Snapchat, and progressed to late night phone calls, Sonam Kapoor and Anand Ahuja decided it was time they met. They spent the entire day walking around London, talking. And exactly two years from that day, they wed in Mumbai. She recalls her first date, "I was apparently wearing the worst sneakers he had ever seen. I keep telling him that he fell in love with me despite my bad sneaker game... That day, walking and talking in London, I knew he was the love of my life. He apparently knew the first time we spoke on the phoneIt was just so easy." 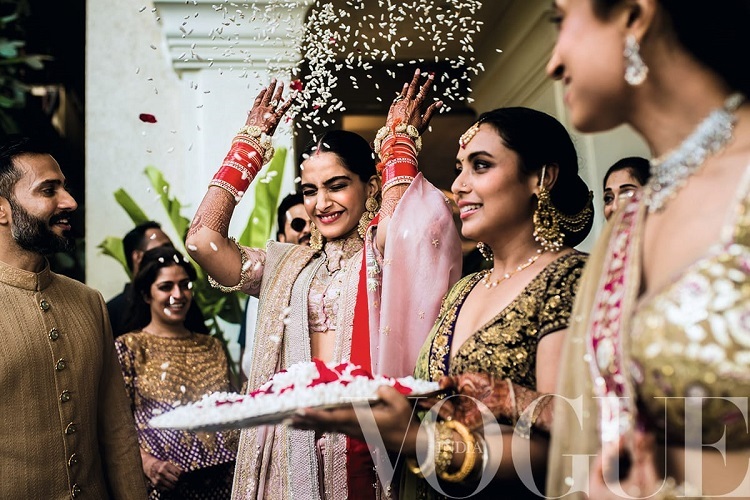 When Vogue speaks to Anand later, he recaps the early days of their friendship: "The first time we met, we talked about our respective work. I was just struck by the fact that I could speak to her so openly about everything. We were chatting on Snapchat one night and she said, 'Stop texting, just call me.' And we spoke for two hours that night... Our friendship started over superficial things like vegan chocolates and sneakers but soon we were having deeper conversations." "Anand is so encouraging when it comes to my work that he didn't blink when I told him I was flying to Cannes two days after the wedding or that I was getting into promotions straightaway. There was no argument, just acceptanceyou gotta do what you gotta do. But he posed one question to me: 'If it was me who had to go to a work meeting right after the wedding, what would you do?' I said I'll kill you. So he's like, 'I think it's double standards!'" she laughs. As two people who spend a lot of time together, have they rubbed off on each other in a way that couples do, widening the common ground in both interests and personalities? "He's non-judgemental with everybody. Very open-minded and progressive. 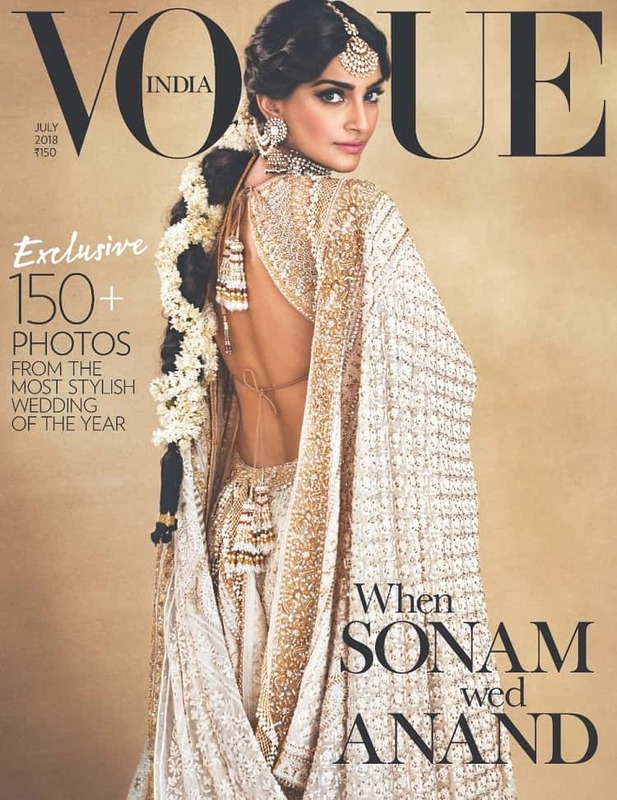 I'm a little conservative and close-minded about a few things, and he's taught me to see the other side, to look at things with a lot more compassion and care, to be a little more pragmatic and practical, as I can be very emotional and quick to judge sometimes, which is not nice," Sonam ponders. Anand, true to form, sees the other side in this, too. "She gives me a lot of confidence. Sonam's very black and white. She knows what's wrong and what's right and is not afraid to say it. I can see both sides of a story, but I often get stuck in the grey zone. 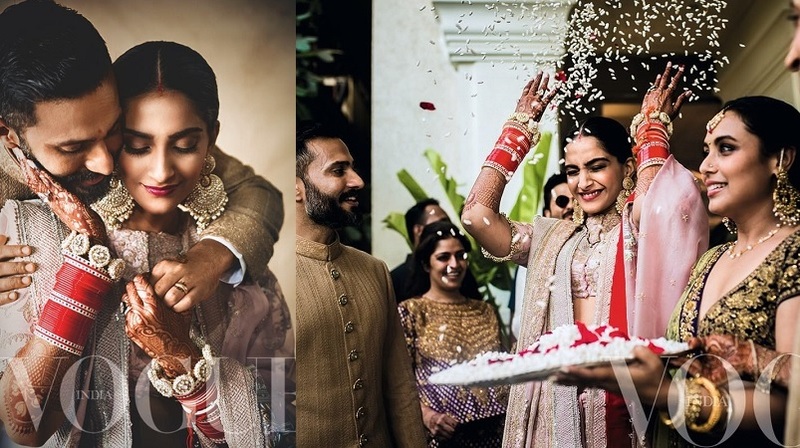 I sometimes need to be able to say no, and Sonam gives me the confidence to do that, she supports me. She's intuitive and patient, I second-guess." Once vaguely acquainted with Bollywood, he's now seen all her films. And, while he acknowledges the brilliance of her performance in Neerja, he's a little partial to Aisha and Khoobsurat. "Aisha, because that's what people know her, as this amazing fashionista, and Khoobsurat(2014) because that's her personality that's the Sonam I know."